Forget the Carringtons--the REAL dynasties were much more interesting. Which one would you have been in? Find out! How far removed would you have to be from a relative to marry them? Can you make tough decisions? Where do your loyalties lie? 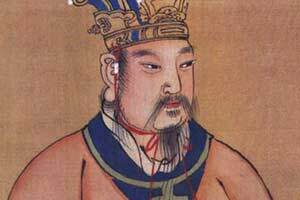 Dynasties hoard power and wealth for centuries--and drama and mayhem too. We have drama and mayhem, but ours doesn't make the history books! Find out which dynasty you're from with this fun quiz!